We offer WordPress websites. 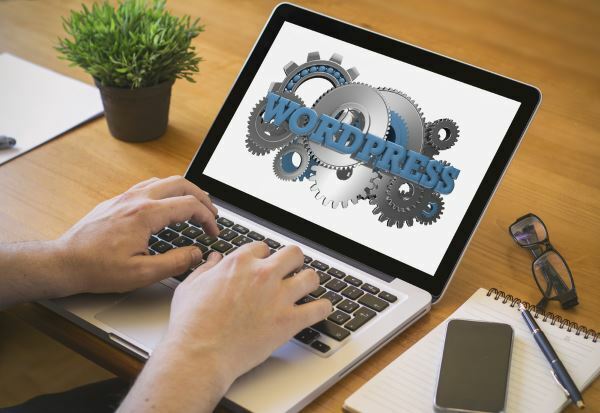 The benefit of a WordPress site to you is that it gives you control of your website, meaning if you need to make a change, such as adding a page or making changes to the wording/content, you can do it on your own. It’s that easy. No longer do you (or your purse or wallet) have to be at the mercy of your webmaster. A WordPress Website Will Not Cost You a Fortune. Note: When we work on a project we don’t just install a theme, but we work to fully understand your business model and what will work best for you are trying to achieve, including staging content, user experience and training on how to use WordPress.